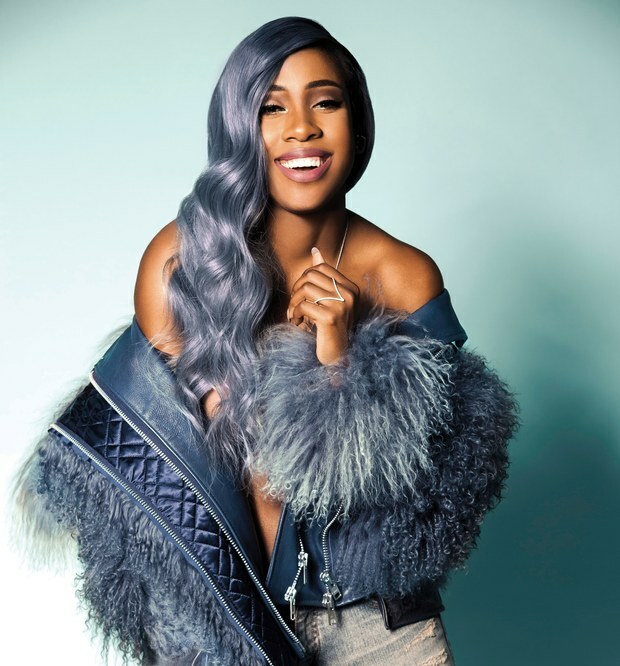 Sevyn Streeter has been delivering many previews into what her forthcoming album Girl Disrupted. So far, the songstress has served up the tracks "Prolly" featuring Gucci Mane, "My Love For You" & The-Dream assisted "D4L". Ahead of the album's long awaited released which is expected to debut in early 2017, Sevyn will be going on tour to promote the project. She will trekking through 18 cities beginning in St. Louis, MO on January 12th & ending on February 12th in Los Angeles, CA. Peep the tour dates after the cut. Pre-sale tickets for Sevyn's Girl Disrupted Tour will begin on November 16-17th for Meet & Greet & general admission tickets will be available for purchase on November 18th.